In this webquest we learn about the family. 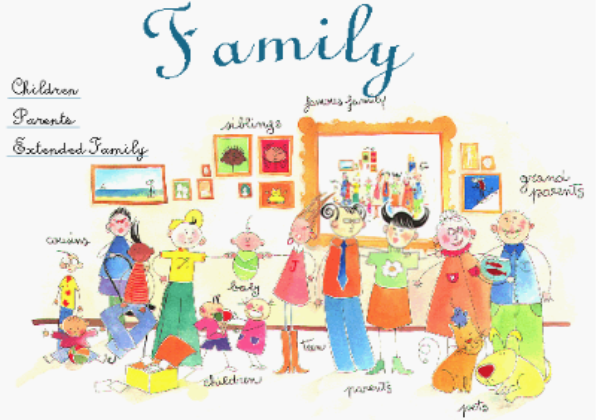 We complete online games and activities to practice the vocabulary related to the family members. Finally we create a family tree and we share it with our family.